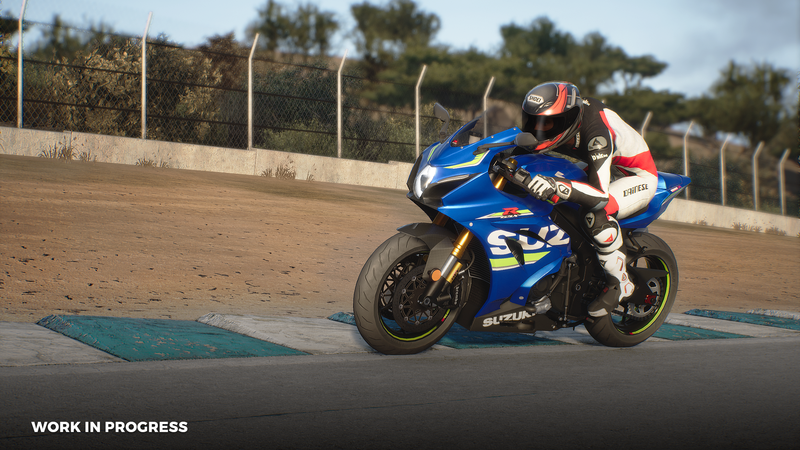 Milestone has finally unveiled gameplay footage for its upcoming motorcycle racing game, RIDE 3. Previously, we saw its locations and some of the bikes featured in the game, but this is the first glimpse of the RIDE 3 experience. It looks it might be just as thrilling (and dangerous) as you’d expect. While the clip is brief, it indicates what a race in RIDE 3 will be like. Expect high speeds, sharp turns, and more in every race you take part in. While the trailer didn’t dive into specific details, we do know that Milestone is hoping to make RIDE 3 the definitive game in the series. It will have over 230 bikes available, more than any previous entry. In addition, you can customize your bike however you’d like, ensuring your vehicle will be a reflection of who you are. RIDE 3 will be released on November 8, 2018 for the PlayStation 4, Xbox One, and PC. The official RIDE 3 Instagram contest is underway until November 2018, so don’t miss your chance to be featured in the game’s credits.